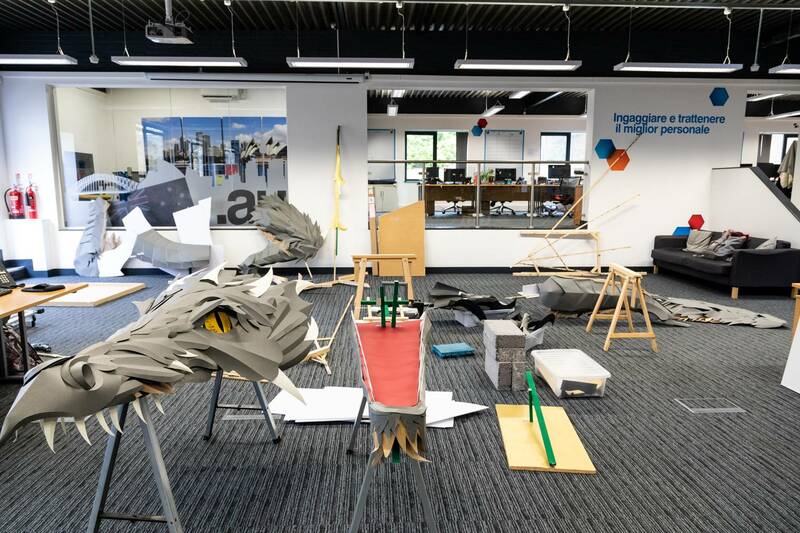 “Here at Viking, we always try to get creative with our office décor. 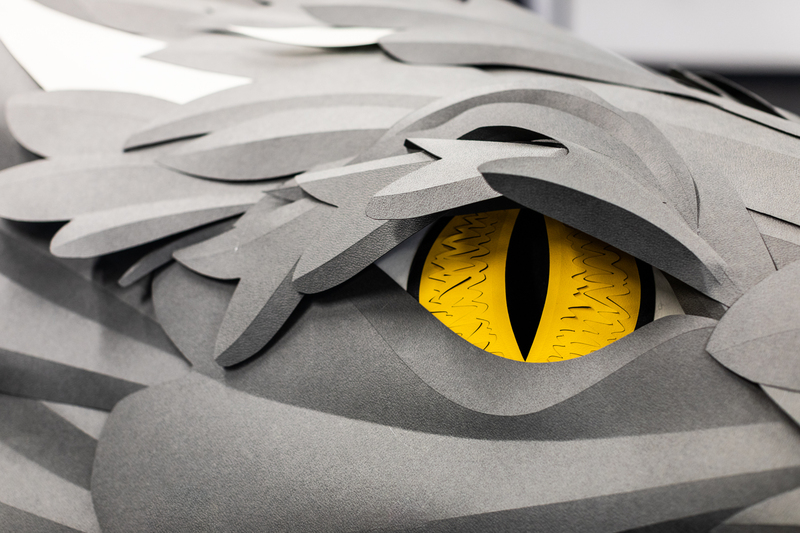 Whether we’re building office forts, or paying homage to our favorite films, there’s always something going on. 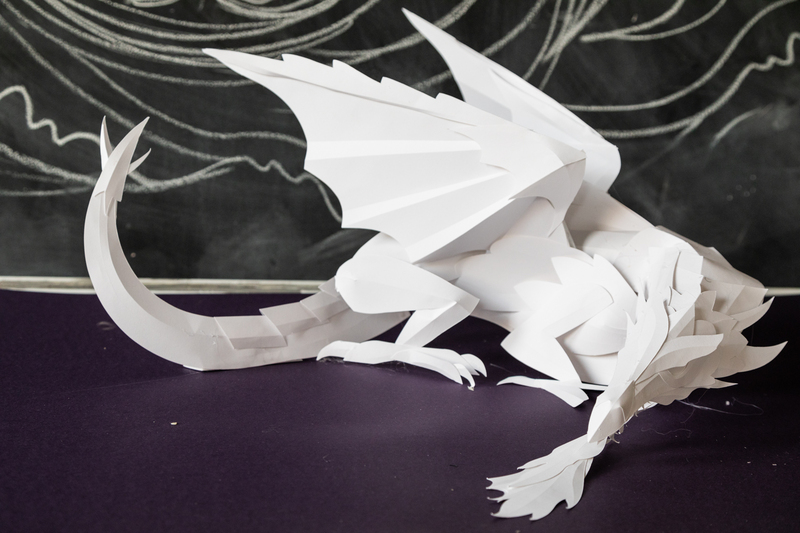 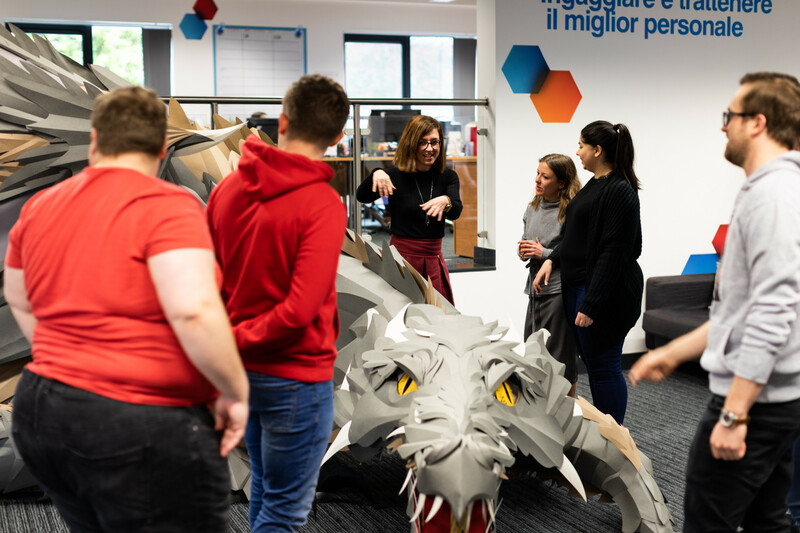 Our latest project to inspire staff was our biggest yet – the creation of a whopping 13-metre-long dragon made entirely of paper,” said the company.